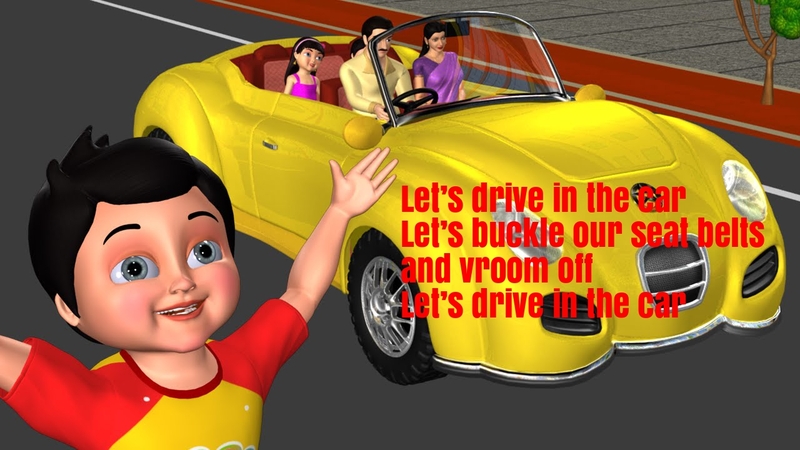 “Driving In My Car” is a song by the Beatles, written primarily by Paul McCartney, with lyrical contributions from John Lennon. It was first released on the British version of the band’s 1965 album Rubber Soul; it also appeared in North America on the Yesterday and Today collection. Won’t you come with me!